Yrvinds next project Yrvind Ten is interesting in many ways. Not at least, it is a huge challenge for anyone. Does the person who will perform the project, also aged 73 years, will the whole project get an added dimension. Now, Yrvind is not just anyone. 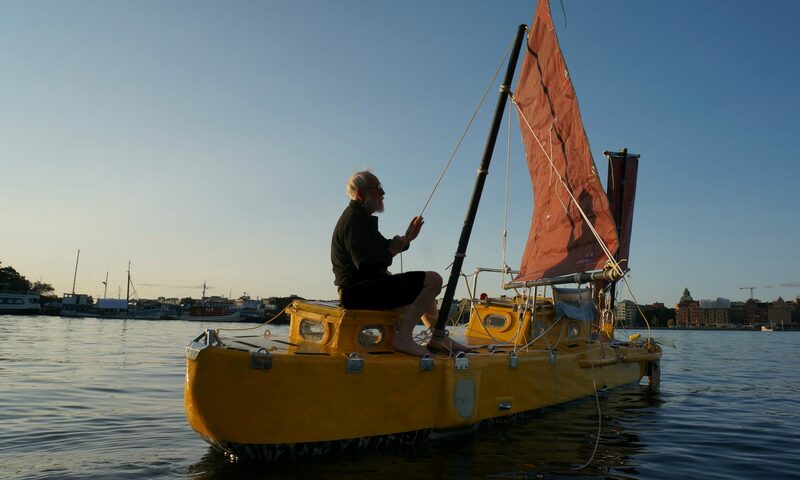 He has sailed small boats in all conditions for about 50 years. To say he is experienced is an understatement. Yrvind is for many reasons an interesting person, worth portraying. This has been done before at some time in the 90’s in a documentary broadcast on Swedish television. Now is the time to do it again. A film crew, Sveriges Talare, will follow him in this project and work has already begun. Film work will be able to follow on YouTube. Small video clips will be posted each as they become available. Here You can see one of them.